Flippin's Drama Club meets regularly to practice their acting skills. As a member of this organization, students plan for a major play production each spring. The club also collaborates with professionals in the acting industry. For example, our club hosted actors from "The Poe Show". 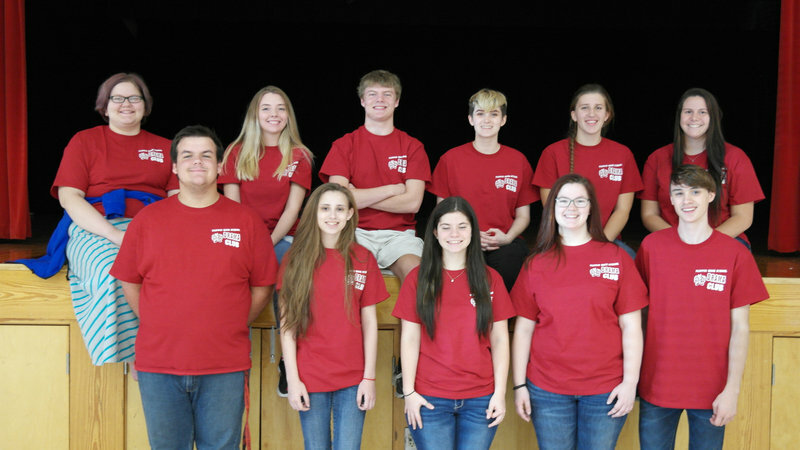 These professionals put on a production for the entire student body, and afterward, students were able to participate in an acting workshop.